If you miss the sweets on keto you’re not alone. There are many meals where I wish I had something nice and tasty for dessert! This recipe is simple to make and truly decadent tasting! I present to you my whipped chocolate pudding! It’s creamy, it’s fluffy and you’ll want to eat it all. This is an EXCELLENT fat bomb recipe. This recipe is incredibly easy. First you empty 2 cups of heavy whipping cream into a large bowl. Then you add 2 drops EZ-Sweetz Liquid Sweetener and your pudding mix. Mix thoroughly with a blender. A lower speed on your blender will result in more of a pudding like texture. I like mine whipped at high speed until it stiffens up. This makes the texture like a dense mousse. Refrigerate for 30 minutes and you’ll be in chocolate heaven! You can serve with a serving of Reddi Whip topping on top if you don’t care about 1 extra carb! Enjoy! 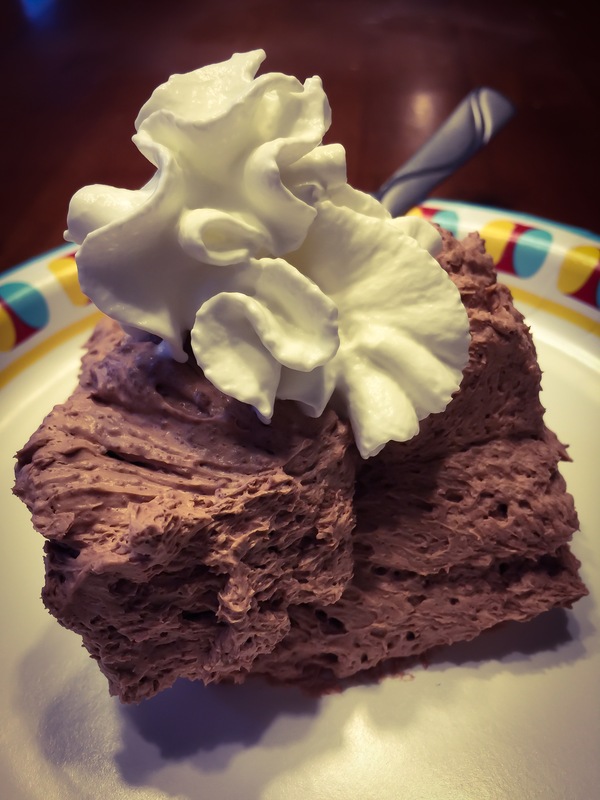 This entry was posted in Dessert, Recipes, Snacks and tagged chocolate, creamy, Dessert, easy, idea, keto, lchf, low carb, Lunch, quick, smooth by Jeff Levers. Bookmark the permalink.